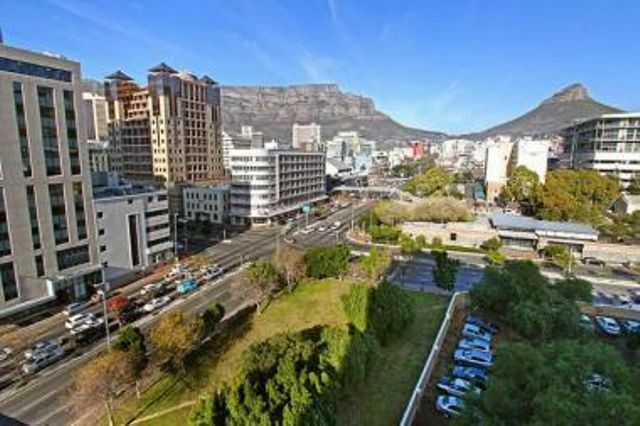 142 Sqm office space to rent at Grosvenor Square, located on Park Lane in Century City. This building is one of Century City's newest commercial developments. The building offers sectional title offices, on the 2nd floor. Partially fitted out office space with full kitchen and balconies.